the Lifestyle Business Course is the world’s best online program for those wanting to live a life you adore with a career you own and love! It’s a “do at your own pace” training program that teaches both people just starting out on the journey, and those who have been punching away at it in the dark for years to finally have the confidence and knowledge to create a profitable business that supports the life you want. Pay monthly, but get the course right away! Start working towards the lifestyle you want! Save 15% with a one time payment! We KNOW our courses will help you in your next step! Whether it be finding the right trailer for your next road trip, the BIG LAUNCH of your business, or caring for the ones you love...all our courses are framed to help move you forward with your goals, your dreams, your future. 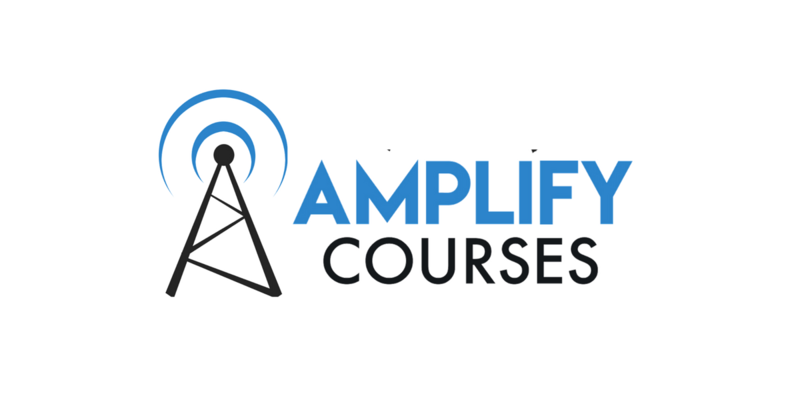 I'm not ready to buy but I'd like to know more about Amplify Courses.